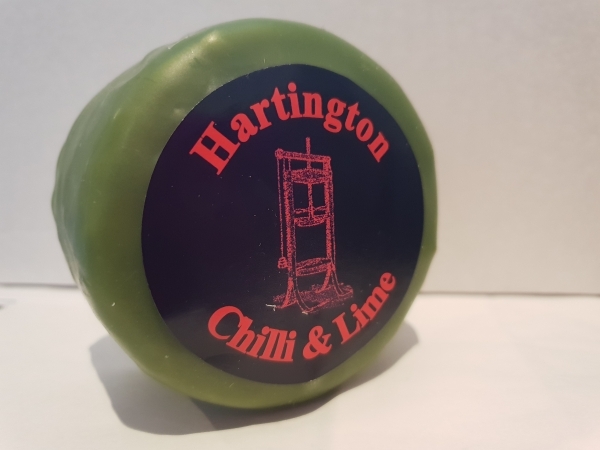 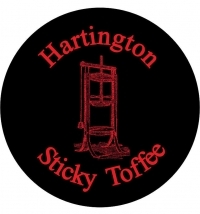 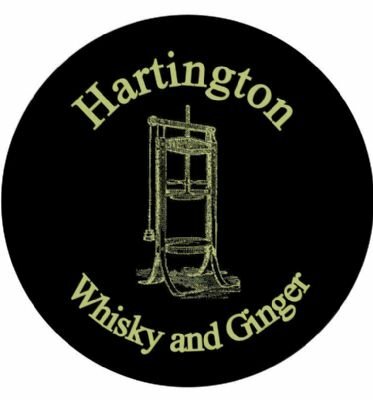 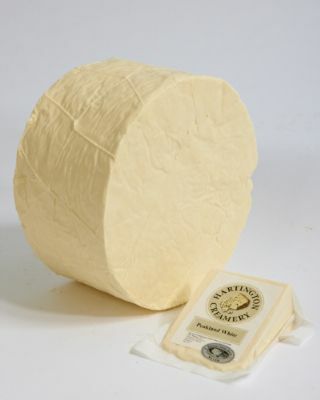 Derbyshire & Staffordshire Cheeses | Hartington Cheese & Wine Co.
A crumbly‚ slightly salty tasty award winning white cheese made at our own Creamery in the Parish of Hartington. 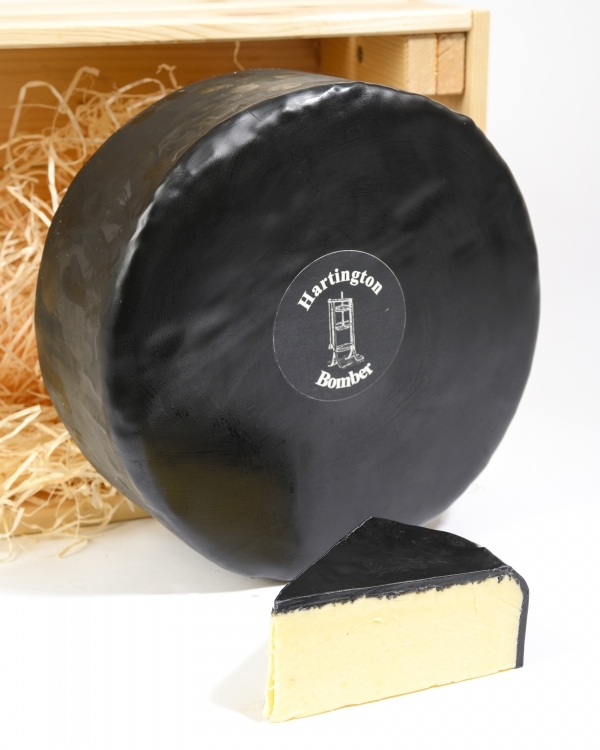 Silver in the "Best New Cheese" category at the British Cheese Awards 2013. 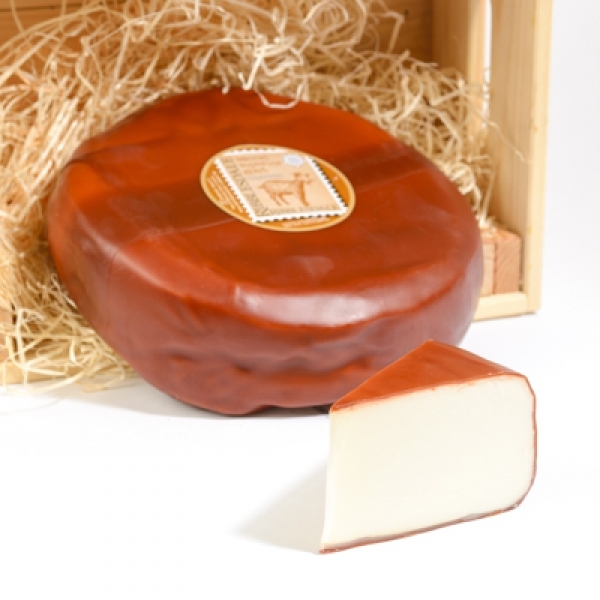 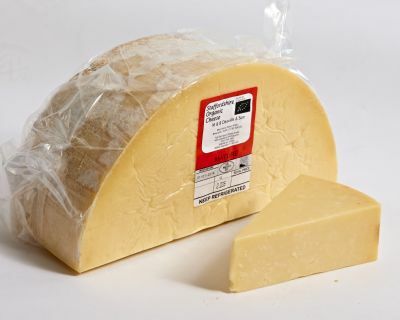 Locally made near Acton‚ this cheddar has a good mature flavour and is made with unpasteurised milk. 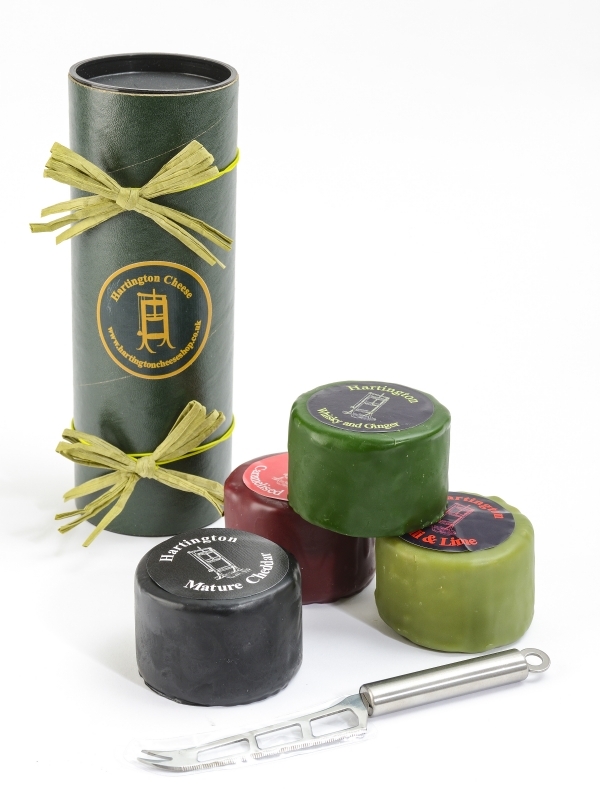 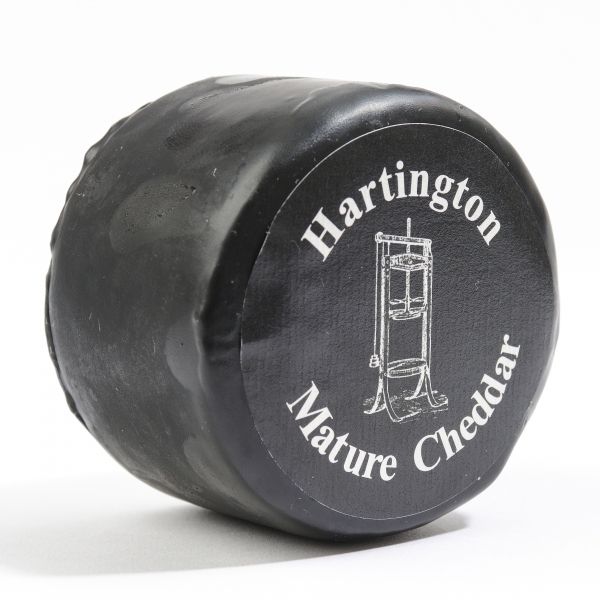 A stong‚ creamy mature cheddar cheese‚ sealed in a black wax for extra shelf life. 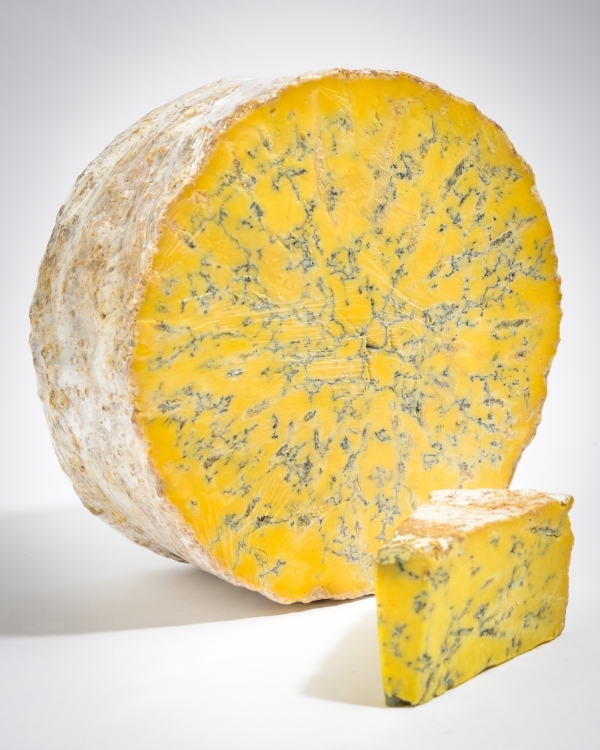 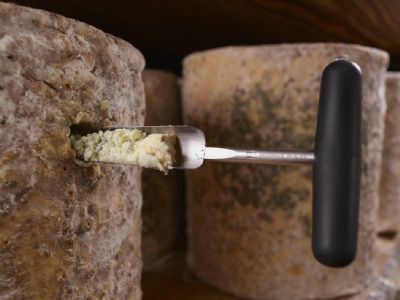 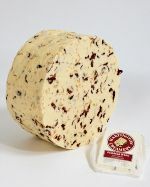 Blue Shropshire has a creamy texture and a distinct tangy flavour associated with blue cheese. 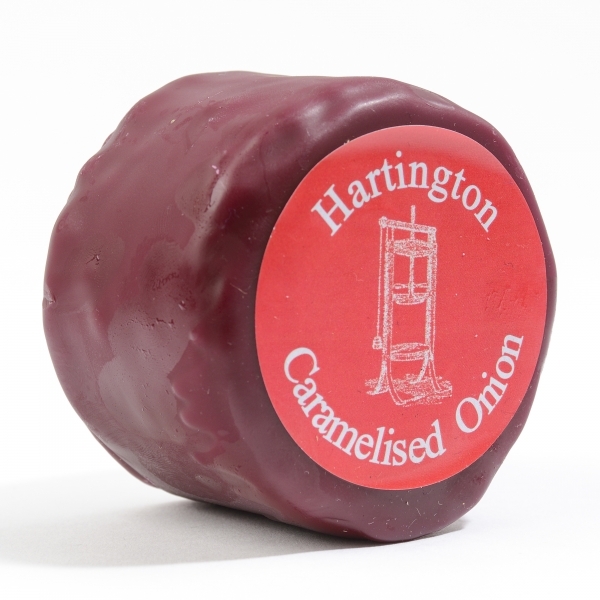 Made locally at the Hartington Creamery. 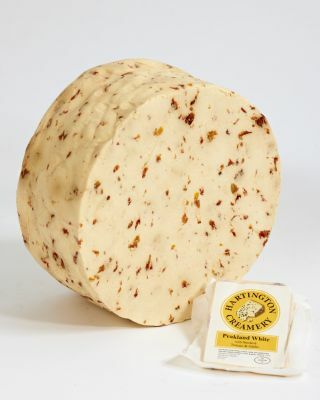 Please note this cheese is not vegetarian as it is made using animal rennet. 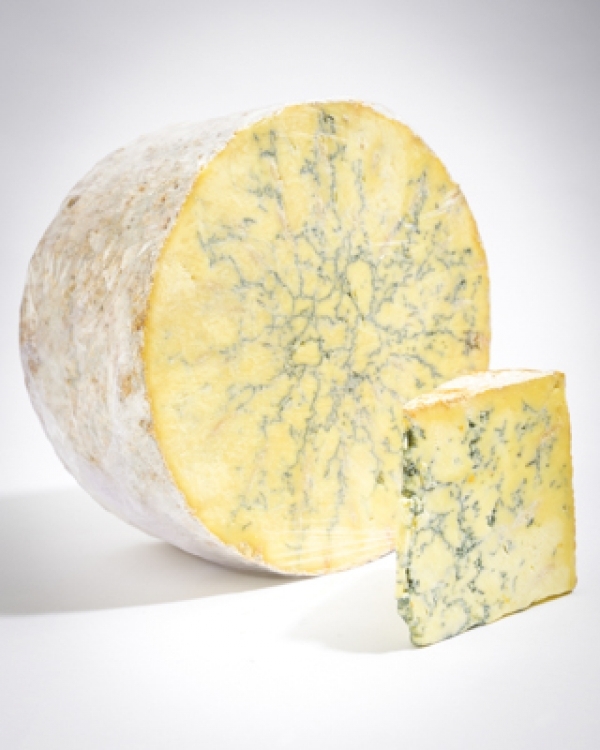 Our creamy blue stilton was launched in September 2014. 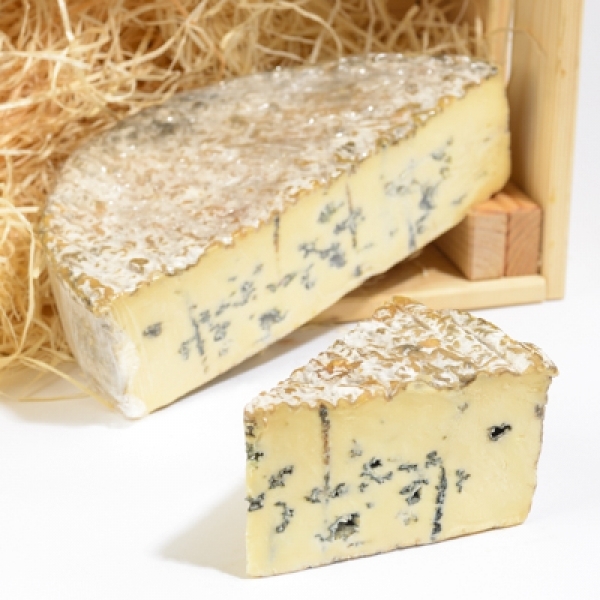 Made at the Hartington Creamery in Derbyshire this blue cheese will definitely not disappoint. 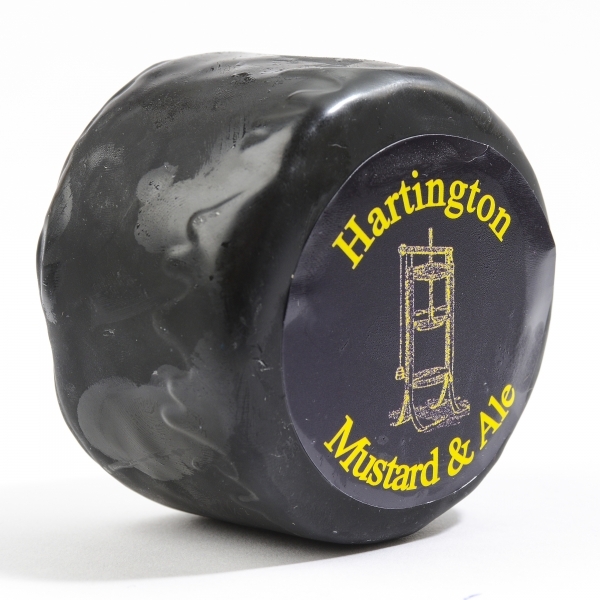 Handmade by skilled cheese makers this Stilton marks a welcome and historic return to Stilton making in the Parish of Hartington.